The resulting material obtained after concentration of clear juice by evaporation of excess water in the multiple effect evaporators. The gummy slime i.e. dextran and levan produced by bacteria increase viscosity of the juice syrup and massecuite that affects the further process as under. 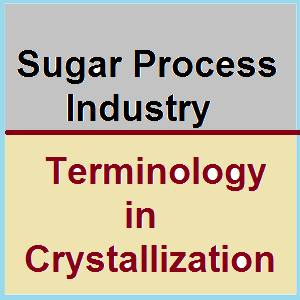 Defines the number and arrangement of crystallization stages involved in producing sugar. Vacuum evaporative crystallizes used in the sugar industry to crystallize sugar from liquor, syrup or molasses. The mixture of crystals and mother liquor delivered from vacuum pan at the end of each strike is called as massecuite. This can be further defined as A, B, C or D massecuites depending upon position of material in process. The massecuite may be further classified as High-grade massecuite & Low-grade massecuites. In general the massecuite from which the sugar is bagged is referred as high-grade massecuites. The massecuite from which the separated sugar is either used as seed for next massecuite or melted is referred as low-grade massecuites. It is expression for the crystallization process in which the sugar from a state of solution is transferred to sugar crystals or grains. Introduction of boiling house material (Syrup / melt /molasses etc.) as per need in a pan during crystallization process is generally referred as feeding to pan. It is dividing of total pan content over two or more pans or storing of the part of massecuite or seed in special storage equipment termed as seed crystalliser. Quantity of seed magma used for each strike is called footing and it should be enough to cover calandria of pan. Each pan with full of massecuite is called as a strike. 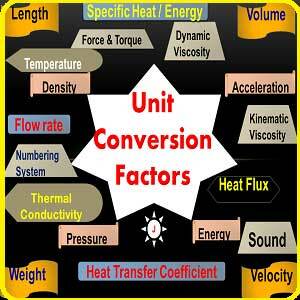 To compensate rate of evaporation in boiling pan. To maintain fluidity or proper circulation resulting in better circulation. Hardening means the development of crystal in proper manner by which consolidation of molasses in to crystal lattice. It consists of low-grade sugar mingled with syrup or molasses or water and stored in crystalliser from which it is drawn in pan to start high-grade strike. Proportion by mass of crystals in massecuite, often expressed as a percentage, and referred to total massecuite mass or to massecuite dry substance (Brix). Two or more crystals grown together during pan boiling. Exhaustibility is the degree to which the molasses is de-sugarised or exhausted. Applied to a massecuite, it represents the gram of sucrose present in crystalline form per 100gm of sucrose. Generation and development of small crystals capable of growth. Undesirable small crystals, formed spontaneously by secondary nucleation when the supersaturation during crystallization is too high. Liquid phase in the massecuite during crystallization; refers to syrup or liquor in which the crystals are growing. (b) introduction of fine crystals in the form of a slurry (similar to full seeding) to start crystallization. Suspension of fine crystals in saturated solution of alcohol, or the initial grain resulting from seeding in a vacuum pan. Massecuite as a completed boiling, all of which is discharged from the pan. Discharge all of the massecuite from a pan. Also referred to as striking a pan. The degree to which the sucrose content in solution is greater than the sucrose content in a saturated solution. Calculated as the quotient formed by dividing the sugar/water ratio of the supersaturated solution by the sugar/water ratio of a saturated solution under the same conditions (temperature and purity or nonsucrose/water ratio). It shows whether the solution is unsaturated (<1),saturated (=1)or supersaturated (>1). All solute material which is in solution, including sucrose, ash and other organic impurities. A measure of total solids obtained from evaporating a solution or massecuite under vacuum to dryness. Also referred to as total solids by drying or dry solids. A sugar solution at saturation will not dissolve any more crystals at the temperature of the solution. Ratio of concentration of sucrose in impure saturated solution to the concentration in a pure sucrose solution saturated at the same temperature (with concentration expressed as sucrose/water ratio). Referred to as saturation coefficient in the beet sugar industry. The effluent obtained from centrifugals on purging or spinning the massecuite. The discharged molasses before washing of sugar layer in centrifugal is termed as heavy molasses. The discharge molasses after washing of sugar layer in centrifugal is termed as light molasses. The molasses obtained from the manufacturing process and from which no more sugar can be recovered economically under factory condition is called as final molasses. 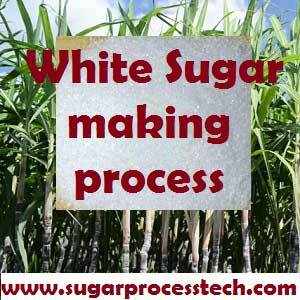 Sugar Process Industry Terminology in Clarification section. 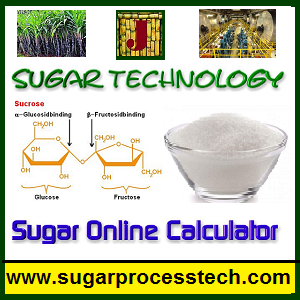 The “www.sugarprocesstech.com” invites to all sugar technologists to share your knowledge, achievements in your working organization and new developments and technologies in sugar industry and its concerned units. It is very much helpful to show your identity to the world at the same time it will helpful to another technologist to enhance their insight and enhance great execution in there working. Plz….Sir ….Give the answer my question.